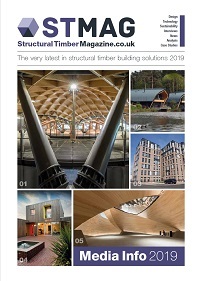 The content of Structural Timber magazine (and website) does not necessarily reflect the views of the editor or publishers and are the views of its contributors and advertisers. 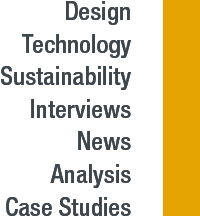 The digital edition may include hyperlinks to third-party content, advertising, or websites, provided for the sake of convenience and interest. The publishers accept no legal responsibility for loss arising from information in this publication and do not endorse any advertising or products available from external sources. No part of this publication may be reproduced or stored in a retrieval system without the written consent of the publishers. All rights reserved.